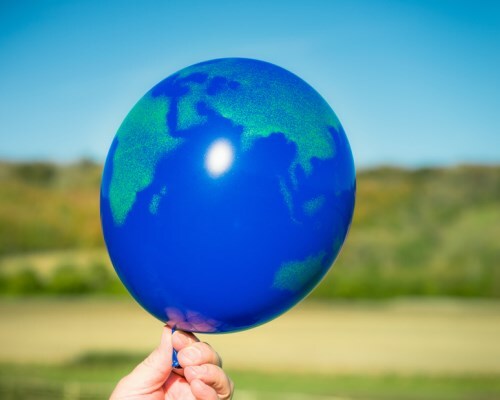 The Insurance Bureau of Canada (IBC) has announced that it has signed on to an environmental initiative created by the United Nations (UN) for the world’s insurers. The UN Environment’s Principles for Sustainable Insurance (PSI) – endorsed by the UN Secretary-General and the chief executives of various insurance companies around the world – hopes to serve as a global framework for the global insurance industry to tackle environmental, social and governance risks and opportunities. The initiative also aims to reinforce the insurance industry’s contribution as risk managers, insurers and investors toward building “resilient, inclusive and sustainable communities and economies,” a release said. “As Canada’s trade association for home, auto, and business insurers, IBC recognizes that climate change is a current and growing threat that will have an increasingly large cost on society,” said IBC president and CEO Don Forgeron. IBC’s leader noted that Canada has been experiencing first-hand the effects of climate change through the most recent natural disasters that struck the country – the 2013 flooding of Alberta and the wildfires that ravaged Alberta and BC over the last two summers. “By joining the PSI, IBC is reinforcing its commitment to work with governments, stakeholders, and all Canadians to address risk, encourage mitigation and adaptation, and to tackle the serious effects of our changing climate,” Forgeron prefaced. “IBC joining UN Environment’s Principles for Sustainable Insurance Initiative (PSI) is a shining example of leadership and commitment by the Canadian insurance industry,” commented UN PSI leader Butch Bacani.